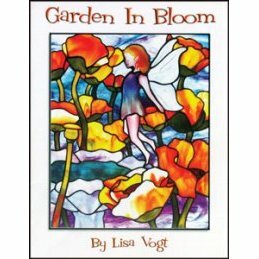 10 full size patterns of garden scenes. Included are glass requirements and special instructions. All projects are shown finished with full color photos.